Go on a hunt for your partners in crime, Thing 1 and Thing 2 when your toddler wears this Cat in the Hat costume. 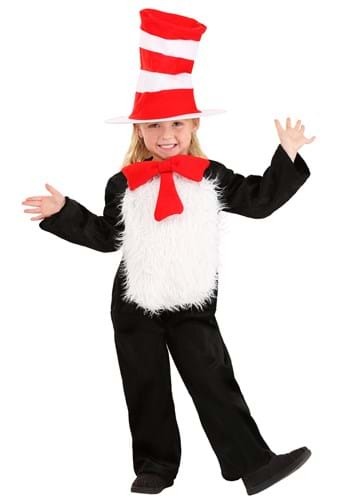 This costume is perfect for little ones who are excited for Read Across America Day! Make your little one enthusiastic about reading with tis adorable costume.